Are You Paying Attention to These 3 Digital Marketing Strategies? 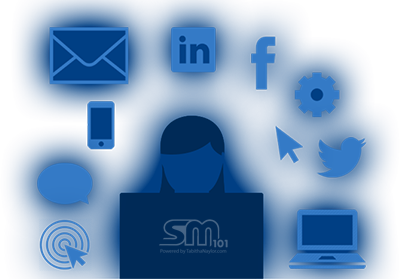 Want To Improve Your Business On Social Media? Want Free Great Marketing? Try Pinterest! Social Media Marketing: Should Your Company Use It? Bring Your Business Up With an App! Be present where your target market spends most of their time – on Facebook!